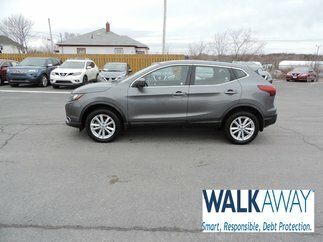 WELCOME TO MACDONALD NISSAN, YOUR NISSAN DEALERSHIP IN SYDNEY (CAPE BRETON ISLAND)! 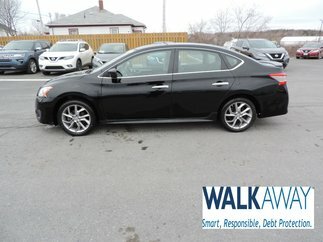 MacDonald Nissan, your Nissan dealership in Sydney near Glace Bay and New Waterford is the perfect place to find a 2018-2019 Nissan vehicle or a pre-owned Nissan at a price that can’t be beaten anywhere else in the region! 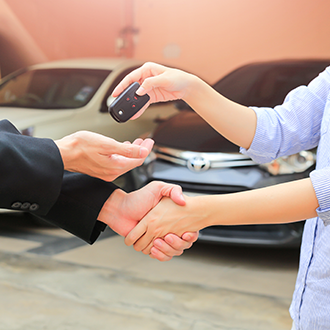 What’s more, because MacDonald Auto Group has the area’s most extensive inventory of used vehicles, we can offer you the best price for your trade-in. 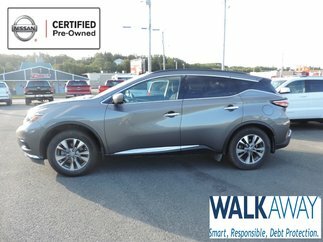 Don’t wait any longer; come in and take advantage of exceptional Nissan promotions at MacDonald Nissan, the largest Nissan dealership on Cape Breton Island! 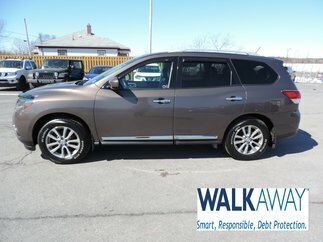 Did you know that our dealership is on Canada’s Top 10 list for Nissan sales and customer satisfaction? 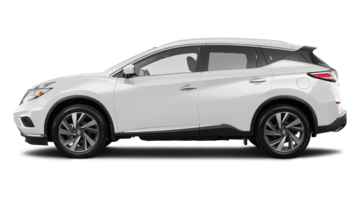 We have worked hard for over 50 years to become the gold standard for Nissan dealerships in Sydney, and this distinction just goes to show that we achieved what we set out to do! 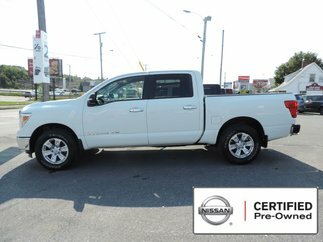 In fact, since our very beginnings in 1961 in Sydney River, we have worked tirelessly to satisfy our clients from all over Nova Scotia. 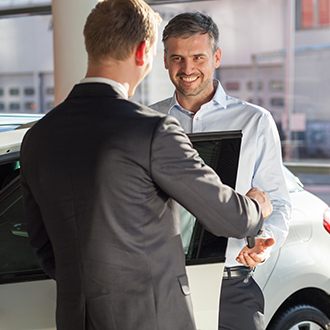 Come in to see us today and take a look around our new cutting-edge facility, our showroom with space for up to 10 cars at once, as well as our service center. 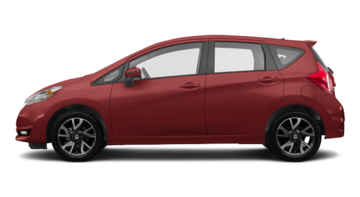 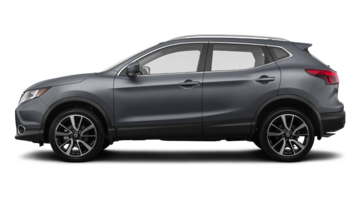 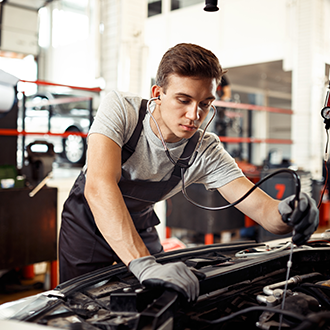 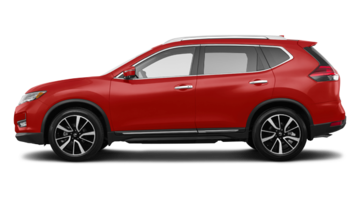 Our qualified mechanics were all trained at the Nissan University so they know all our products inside and out, whether it is a 2019 Rogue, a new Versa, or even an older model of Nissan. 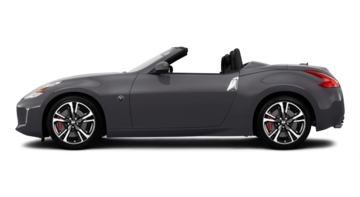 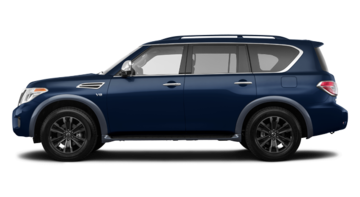 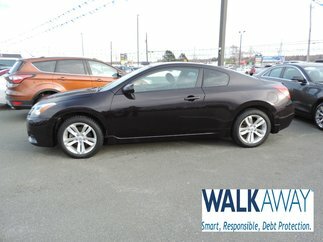 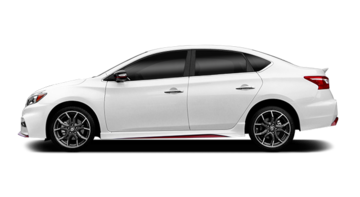 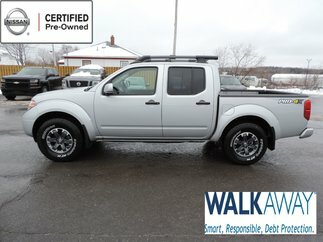 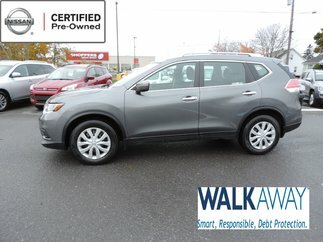 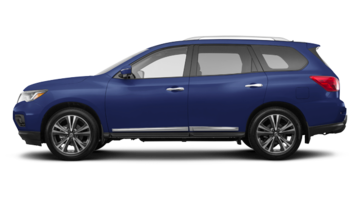 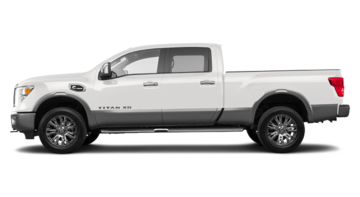 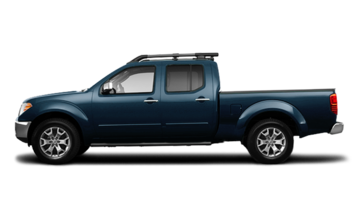 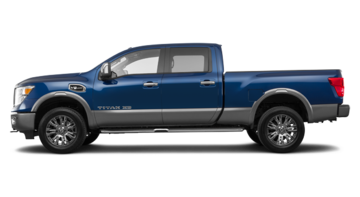 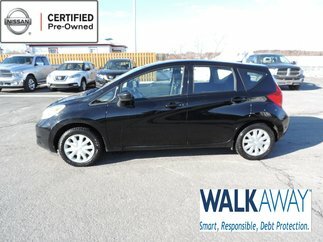 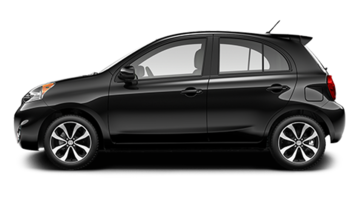 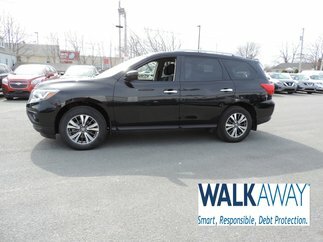 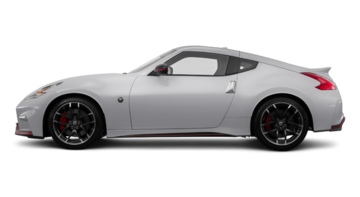 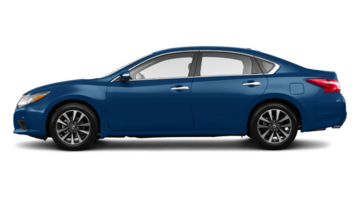 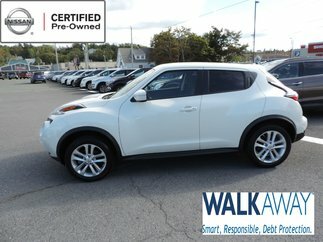 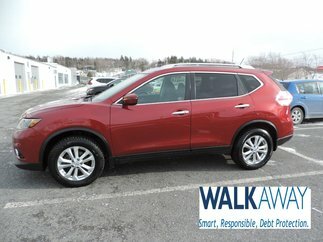 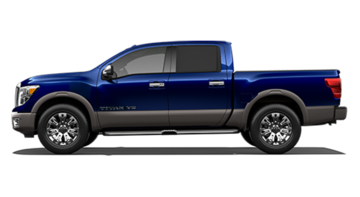 Your Nissan dealership on Cape Breton Island offers you a vast choice of excellent quality vehicles. 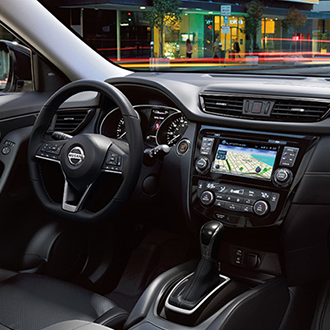 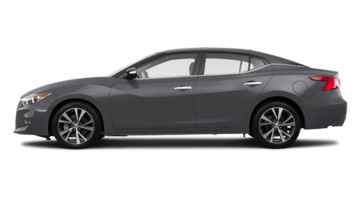 Whether you want a 2019 Sentra, a new Altima or even a 2019 Murano or new Frontier, our sales associates will be happy to steer you towards the model that best suits your taste, your needs and your budget. 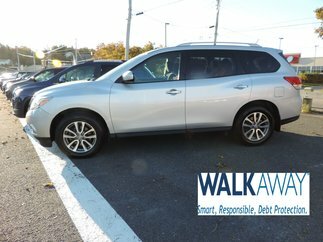 And thanks to our exceptional Nissan financing offers, you will be able to get one of our vehicles for less than you ever thought possible! 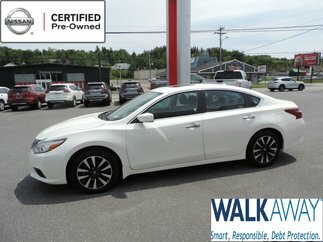 Don’t wait any longer and come in to see us today at MacDonald Nissan, your Nissan dealership on Cape Breton Island for the past 50 years!